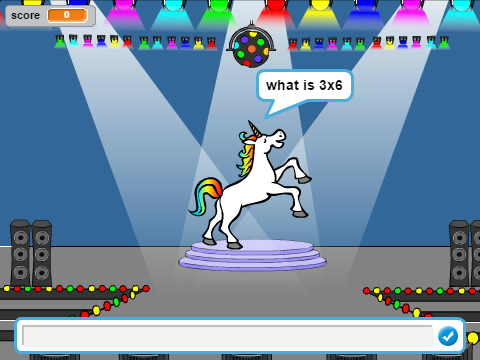 Welcome to the Midfield Computing Page! At Midfield we run a challenging and exciting computing program for all pupils led by our specialist computing teacher Mr Harwood. Once a week children come to the computer suite where they are able to use their own laptop to fully engage in the lesson and practice their skills. 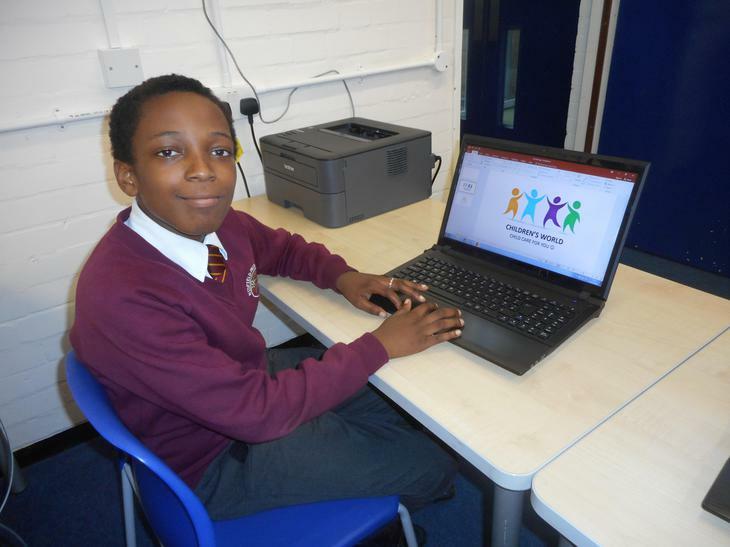 During these computing lessons we cover topics such as codes and code breaking, Scratch programming, sound editing, website authoring, blog writing; as well as the more traditional ICT topics such as E-Safety and Microsoft Office. As a school, we have a strong commitment to Internet Safety and regularly celebrate Internet Safety Day with a host of activities across the school - ensuring that children know exactly what to do if they have concerns about any content or contact on the internet. Outside of our computing lessons we seek to actively promote the use of technology across the school. Each class is equipped with state of the art touchscreen displays, I-Pads and laptops that are available for a small group of pupils to use. In addition to this we have a large number of Google Learnpads that can be set up with lesson specific activities for all pupils. In year one, we take half a class at a time into the computer suite which enables us to really provide hands on support to the children as they take their first steps into the world of computers. This term we have been learning about computer accessories and what they are used for, as well as beginning to explore the Windows desktop with a touch pad. We have now moved on to painting digital pictures using 2 Paint A Picture. In year two we began by looking at computer file systems, before moving on to using the internet. We’ll be using browsers like Chrome and Internet Explorer to find and visit websites, search for pictures and find out facts. Pupils are encouraged to use Junior Safe Search rather than Google to lower the risk of them encountering unsavoury content. 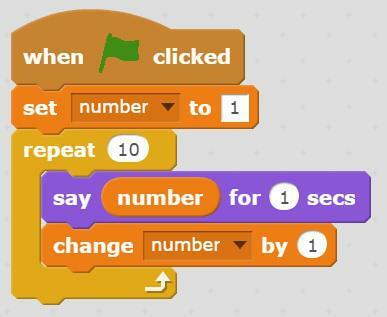 This has been both a challenging and rewarding topic for the children as they learn some basic Scratch programming. Starting with simple counters and moving on to quizzes, we try to grasp the importance of putting the commands in the right order, carefully watching out for mistakes. We also encourage the children to predict the behaviour of programs before trying them out to see if their prediction was correct. 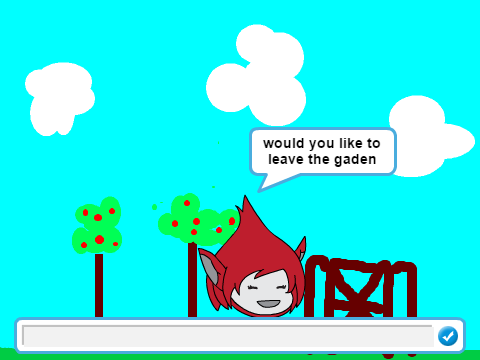 The children were very excited to be given the opportunity to create their own adventure game in Scratch. We began with a lesson to think about and record the setting, plot, characters and name of their games. 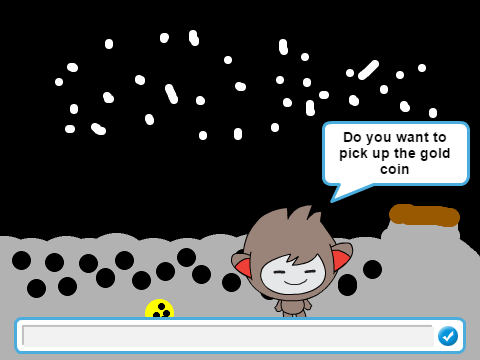 The children went on to create several of their own backdrops in Scratch, before adding the programming instructions to ask the user questions and switch to another screen depending on the answer. Over the course of several weeks we looked at this fascinating topic. We began by looking at ancient codes like the Scytale Cipher where the children encoded their messages by wrapping strips of paper around small blocks of wood. We then moved through the history of codes and code breaking looking at the Polybius square, Caesar cipher, Pigpen cipher and the Vigenere Square. 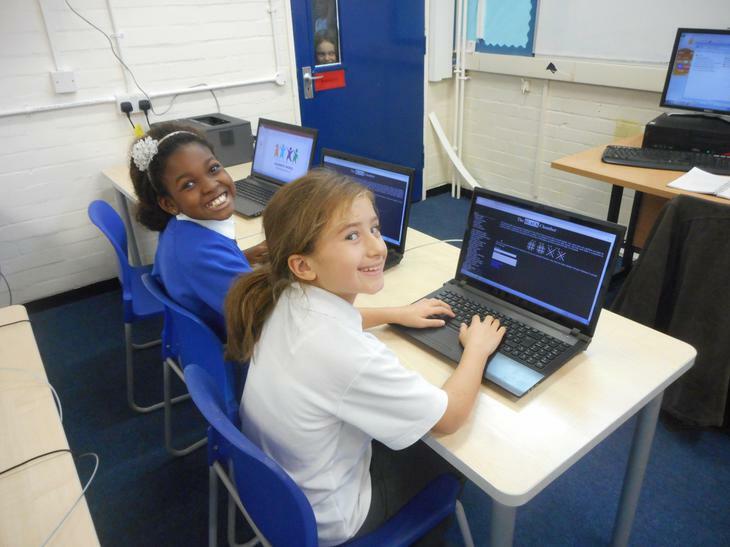 Using the Black Chamber website as our main tool, the children enjoyed writing and decoding secret messages. We finished off with a look at how codes and code breaking played a crucial role in WWII. The aim of this unit is to understand how technology plays a vital role in many jobs and businesses today. Children are split into teams to produce a business idea, logo, customer survey, advertising plan, cash-flow forecast, website and Powerpoint. 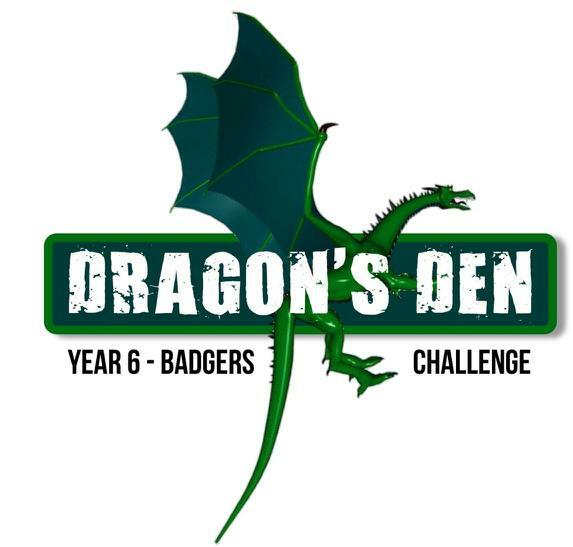 They then present their ideas to school management and teachers in true Dragon’s Den style! In addition to showing them the vital role of technology today, the task also stretches their ability to work as a team, a crucial life skill for any career.